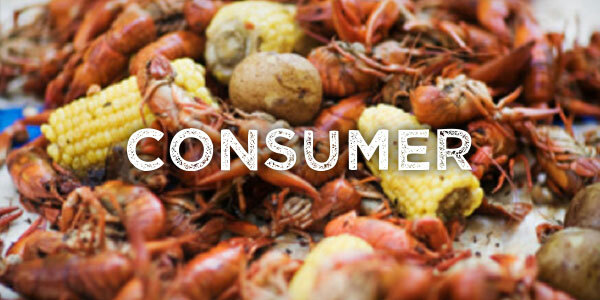 If you'd like to place a large personal order for up to 50 pounds of Louisiana Seafood, you can reach out to the Consumer Suppliers. 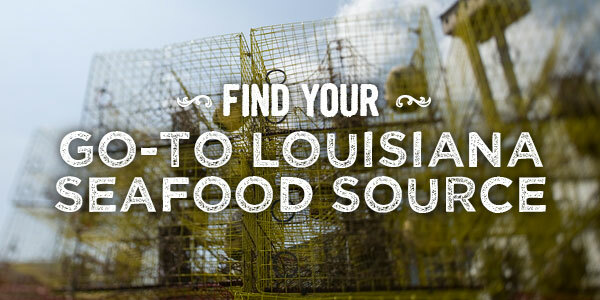 They can supply you with what you’ll need for weekend seafood boils, special events or private parties. 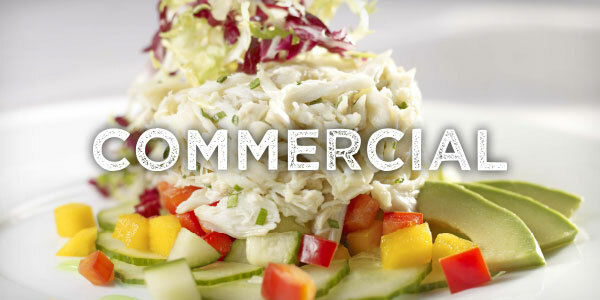 If you are a restaurant, caterer, market or other commercial establishment, please contact the Commercial Suppliers.